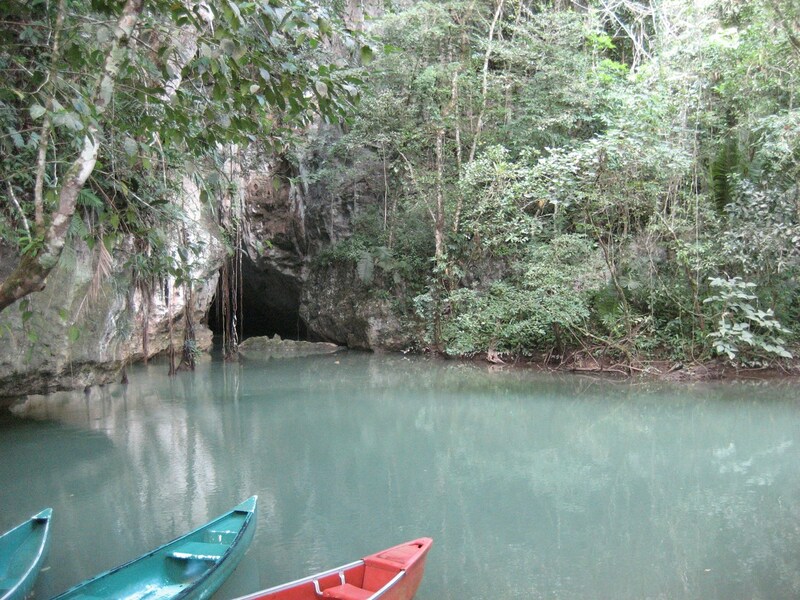 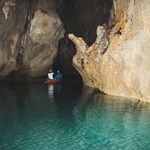 Barton Creek Cave is the entrance to the Maya Underworld and can only be accessed by canoe. 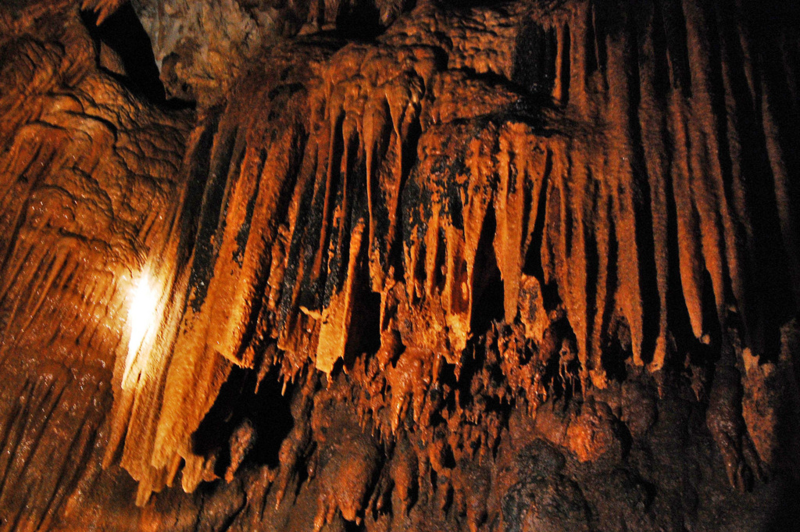 A peaceful and ancient realm awaits as you glide into the cave to see the amazing crystal formations and learn about the history of this sacred place. 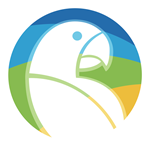 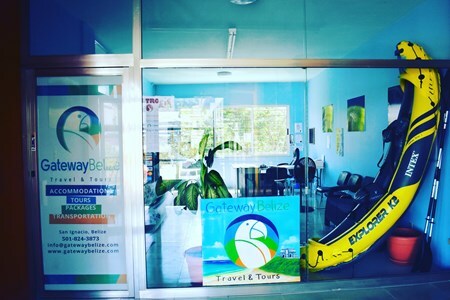 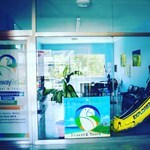 This tour can also give you a combination with a choice of butterfly farm or waterfall to make it a full-day tour, which also includes a delicious lunch! 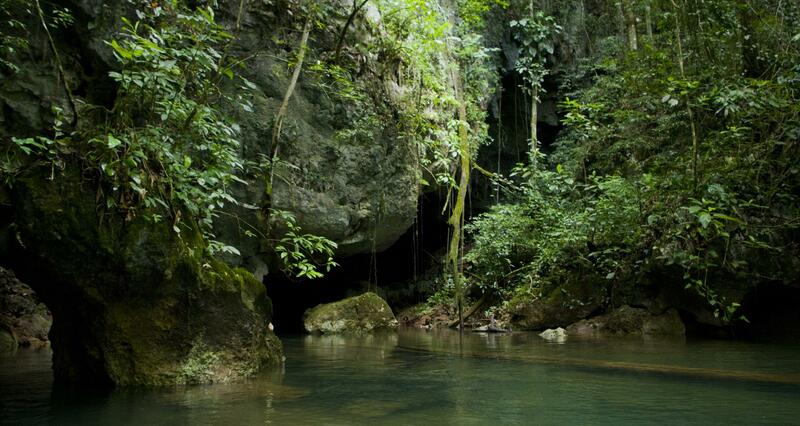 Contact us about adding a trip to nearby waterfalls or the butterfly farm to make it a full-day tour.